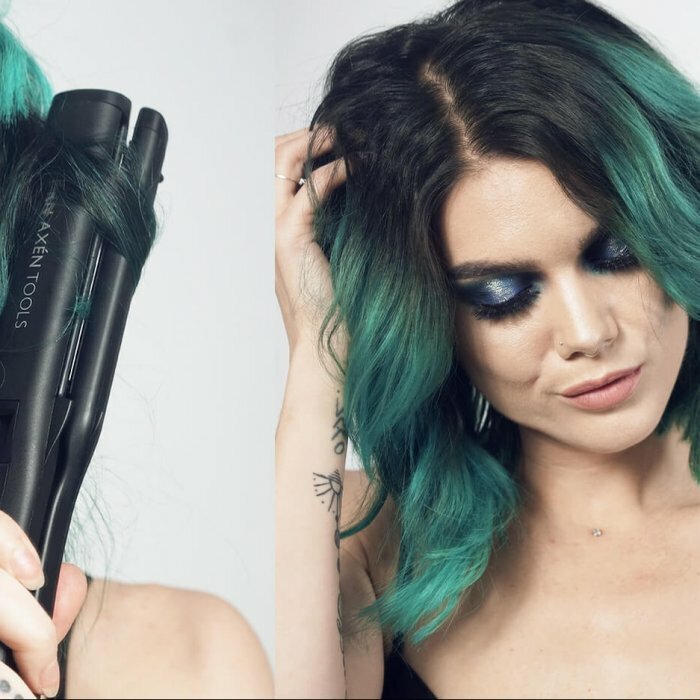 Makeup artist, hair stylist, entrepreneur and YouTuber Linda runs one of Europe’s biggest makeup blogs: lindahallberg.se. Thanks to her spot-on reviews, inspiring tutorials, eye-catching experiments and playful approach, she has won numerous awards and landed a spot on SOLO Magazine’s ‘2017’s 25 Coolest Women’. 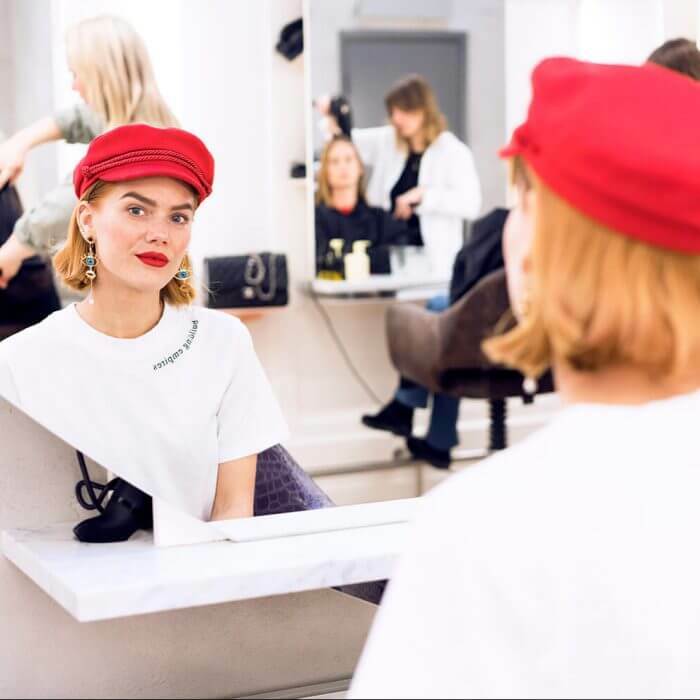 In 2016, Linda launched her own makeup brand, LH Cosmetics, which is stocked in Kicks stores throughout Scandinavia, and has worked with a wide range of brands such as The Body Shop, Weekday, BikBok, OLE HENRIKSEN, Nelly.com and Sephora.